In need of cosy decoration to spruce up the workplace? 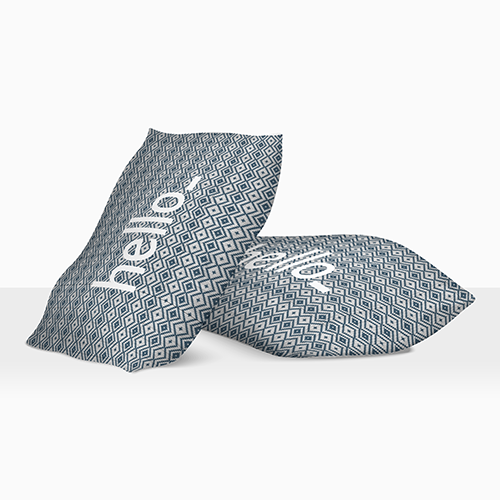 Helloprint's Pillows are what you want! 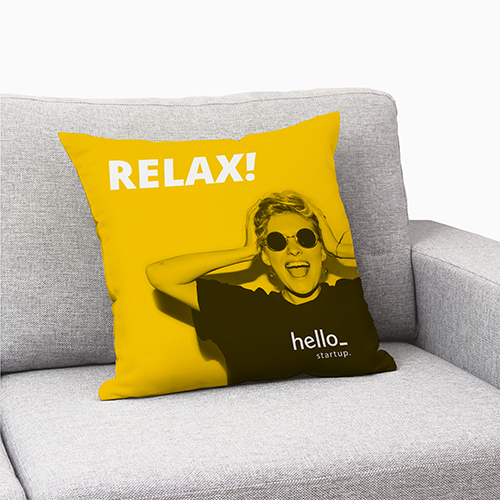 Design your own range of printed pillows, personalised to your preferences. Get creative by combining your company logo with a nice design to really add a personal touch to your business or living space. 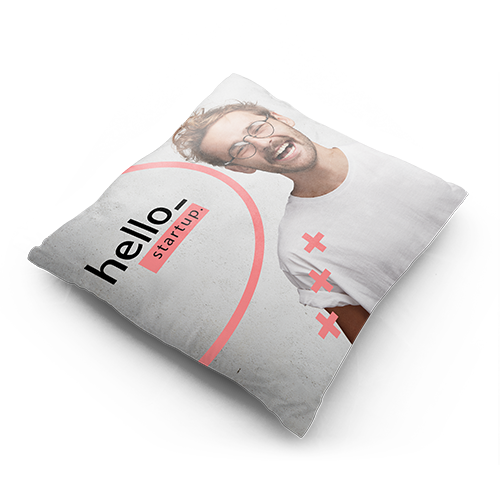 Personalized pillows are the ideal thoughtful gift for your customers or employees to be used at the office (as back support for example). Flexible polyester fabric with a weight of 215gsm. Also known as "Deco fabric", made of polyester with a matte look. 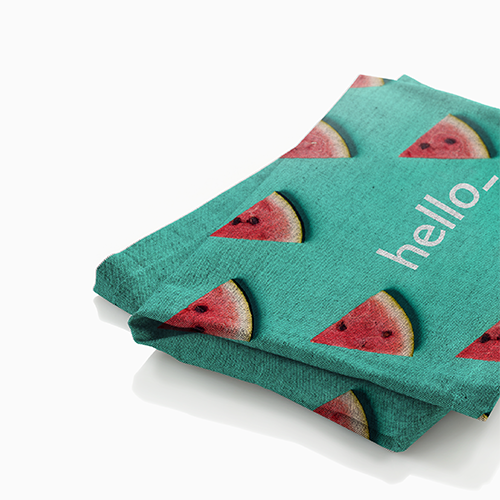 The fabric is printed with sublimation technique. Fine 100% polyester fabric with a weight of 220gsm. Also known as "Linoso". It has a natural look and all the benefits of polyester. The colour won't fade by sunlight, it is more durable and suitable for washing. Polyester fabric with a weight of 250gsm. Also known as "Structex", made of structured polyester. It is perfect if you are looking for a more solid and heavy fabric. The printing is done with sublimation ink. Polyester fabric with a weight of 225gsm. Also known as "Polyester outdoor", made of light weight recyclable polyester. The fabric has the unique property that it is ideal for outdoor use (in contrast to the other fabrics). The printing is done with water-based ink. 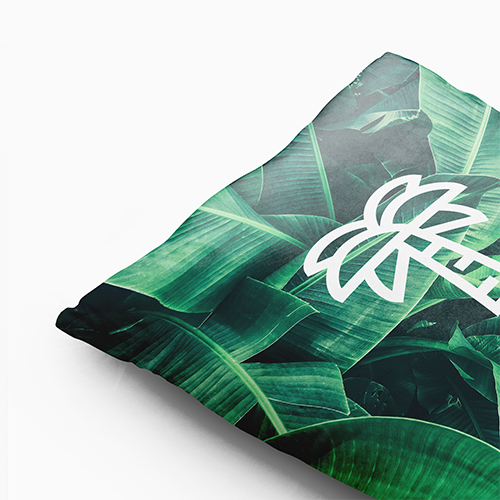 Pillows are made from textile material and are the best way to stand out. You can print your ((product_name}} with the coolest designs. The Pillows can be used as promotional items or as decoration. For the delivery of your pillows we use multiple carriers. Because of the highest reliability, in most cases we use UPS or DPD.